The Annual General Meeting is behind us and we are well into fall. Before you know it we will say goodbye to the year 2012. 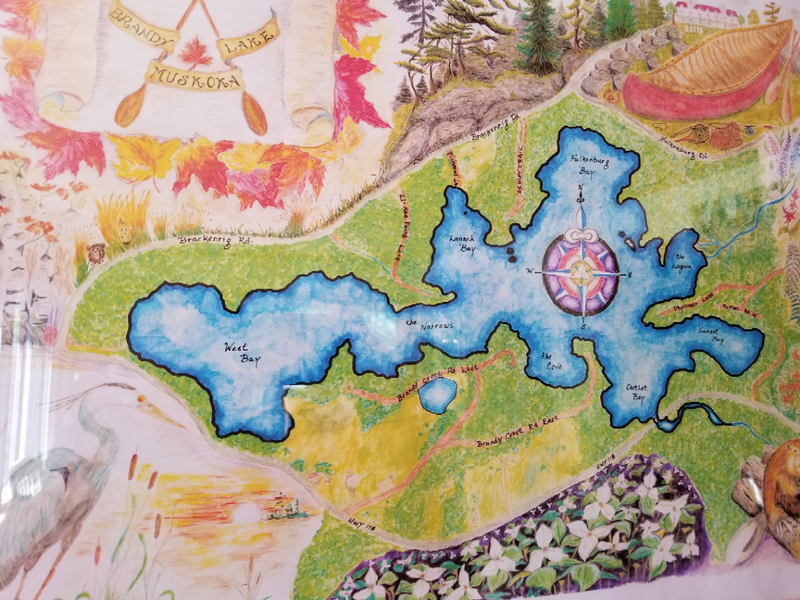 Most of the residents on Brandy Lake are members of the Association (BLA). Membership for the year 2012 is 94!! While your membership renewal is not due until 2013, we encourage folks to renew early. You now have the option to renew for a 2 year period. Highly recommended by the membership committee! Don’t like to commit for that long? No worries. Just renew for 1 year. Price is still a very modest $25.00 per year. You will find a copy of the membership form at the top of this note.